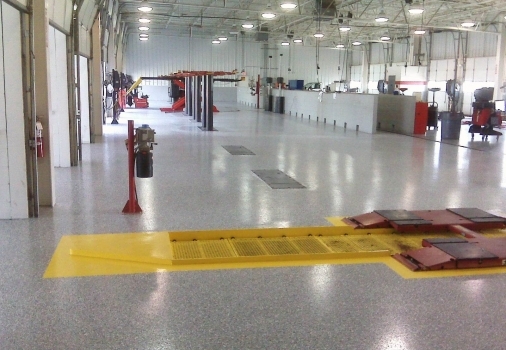 Check out how Carolina Flooring Specialists transformed these commercial and industrial spaces. 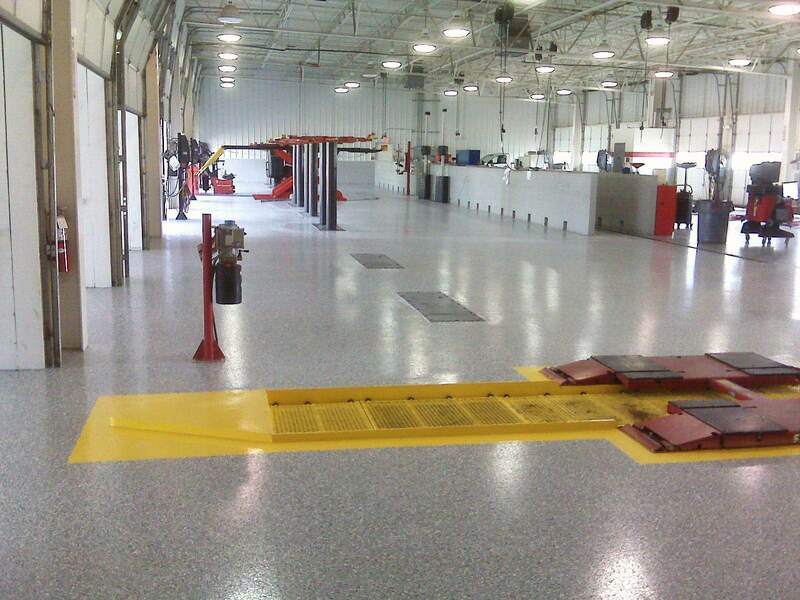 Our commercial and industrial flooring systems range from a penetrating primer and 100% solids epoxy coating to a brightly colored quartz aggregate broadcast system. Our “acrylic flake” system with a UV resistant top coating is also extremely popular. 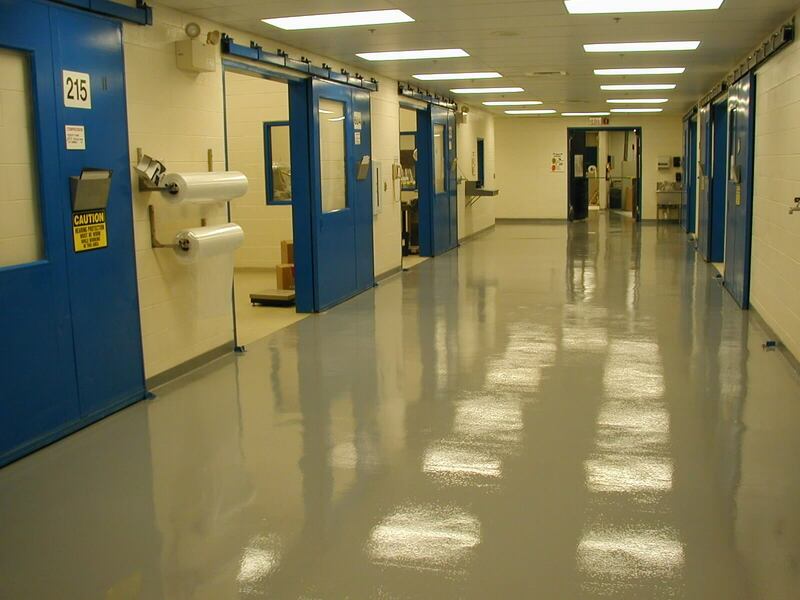 Carolina Flooring Specialists offers customized commercial and industrial flooring systems that satisfy the most demanding design specifications. 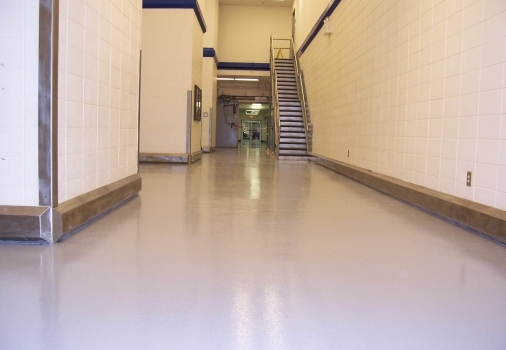 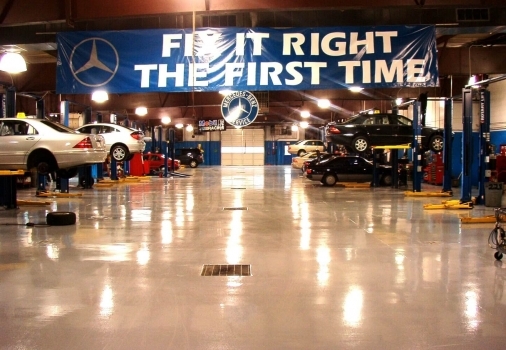 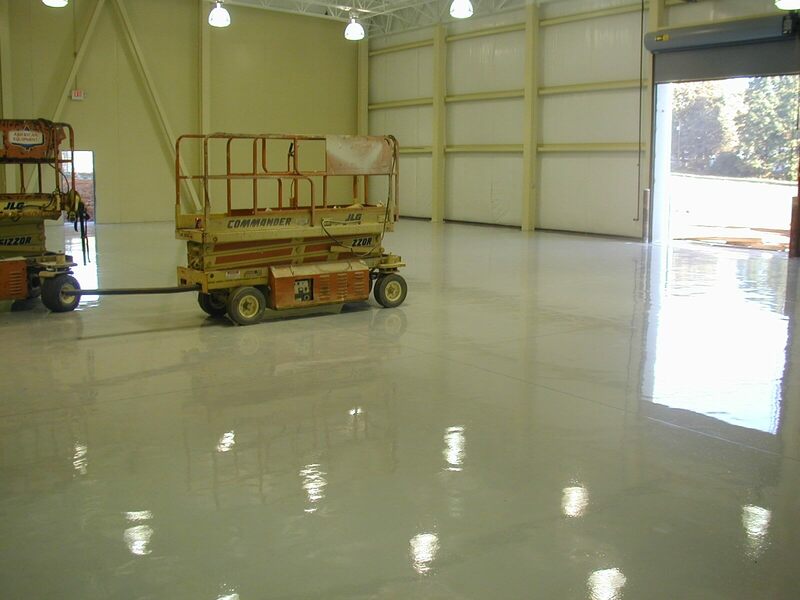 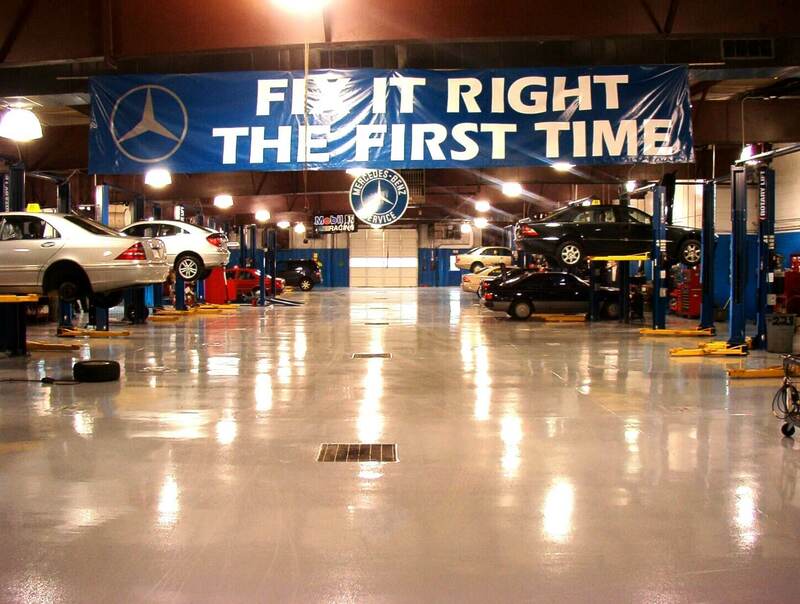 Our complete line of commericial and industrial floors offer a wide variety of options. 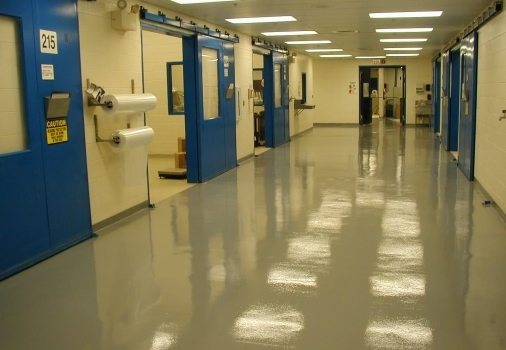 Seamless flooring systems from Carolina Flooring Specialists can utilize a moisture tolerant penetrating primer and a 100% solid chemical-resistance epoxy coating with desired aggregate for added slip resistance. 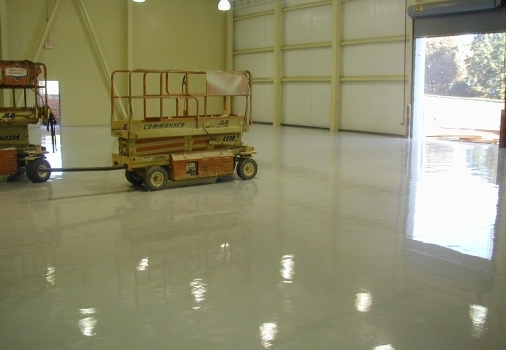 Carolina Flooring Specialists floors stand up to the heavy traffic, high impacts, and severe corrosion found in the industrial market.